Jim and A.Ron are here to talk about HBO. Both in general terms, because we're not big fans of the way the new executive overseeing the network is talking about our baby, and in specifics, namely the new mini-series, Sharp Objects. Based on the novel by Gillian Flynn, it features Amy Addams as a journalist who returns to the small town she grew up in to investigate a series of killings. Giving us strong True Detective vibes, the mystery is intriguing and the characters are vivid and well developed just one episode in. 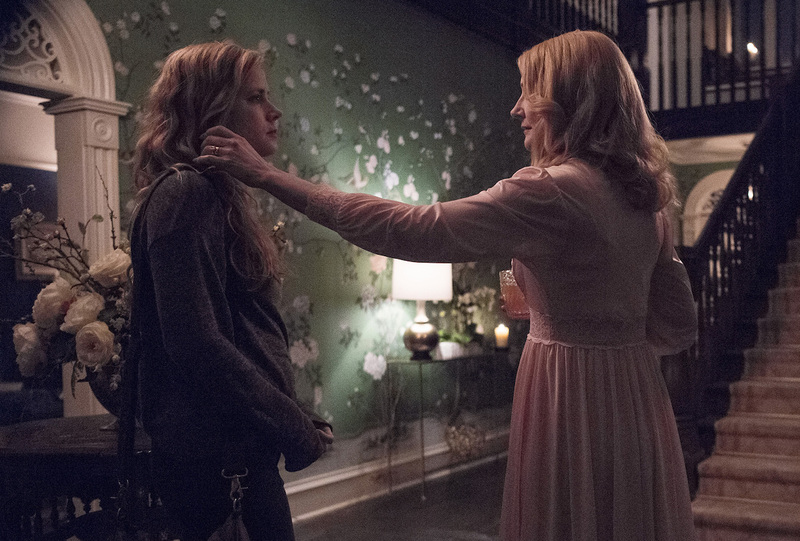 We'll be back with weekly coverage of Sharp Objects, if you'd like to join the conversation, use the links below! This podcast is sponsored by Shudder, where you can stream thousands of hours of horror, suspense, and thrillers, uncut and ad-free, with every title handpicked by genre experts. To try Shudder free for 30 days, visit shudder.com/podcast, and use promo code "baldmove".